The Pangu team recently released an untethered jailbreak for iOS 9.1, which was definitely not expected. It was previously rumored that the team would not release a jailbreak tool for iOS 9.1, instead iOS 9.2.1 would be the primary focus. With that said, some users updated their iOS firmware to 9.2.1. For those folks who did update – cannot use this tool to jailbreak their iOS device. Users who resisted the update and stayed on iOS 9.1 are the lucky ones. Users on iOS 9.1 who have managed to successfully jailbreak their iOS device using the Pangu jailbreak tool are in for a treat. Here’s the list of jailbreak tweaks, which are fully compatible with iOS 9.1. With all thanks to folks over at reddit, a list of compatible jailbreak tweaks has been made that would work seamlessly with the iOS 9.1 jailbreak. If you have an iOS 9.1 jailbroken device, do take note that not all apps and tweaks will work due to compatibility reasons. However, the list provided below is compatible with iOS 9.1 Pangu jailbreak. If you run a tweak which is not compatible with the iOS 9.1 jailbreak, you might encounter issues. If you still try to install tweaks which are not compatible, you might end up harming your device. Some common examples include reboot loops and forcing you to restore your device. Henceforth, be careful for what you install. In the near future more apps and tweaks would be updated with iOS 9.1 compatibility, so stay tuned for that. Below is a list of tweaks that are completely compatible with iOS 9.1 Pangu jailbreak. The following jaibreak tweaks are compatible with iOS 9.1 and users can give them a go if their device is jailbroken using the Pangu jailbreak tool for iOS 9.1. However, since the jailbreak has just arrived, you might face issues due to compatibility issues. 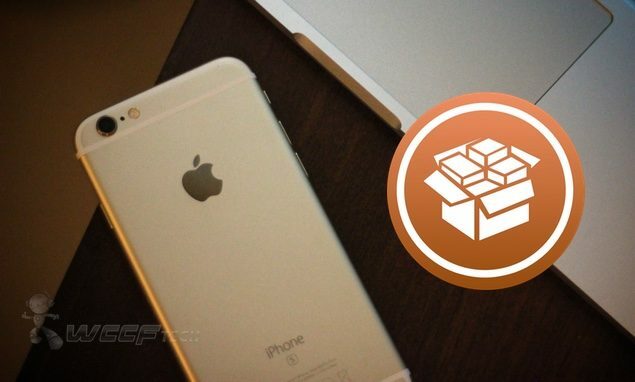 If you’re willing to give these tweaks a go, be sure to have an iOS 9.1 jailbreak. If your device is yet not jailbroken, check out our detailed tutorial here. This is it for now, folks. If you think we have missed out on any tweak, be sure to mention it in the comments so others might benefit from it.